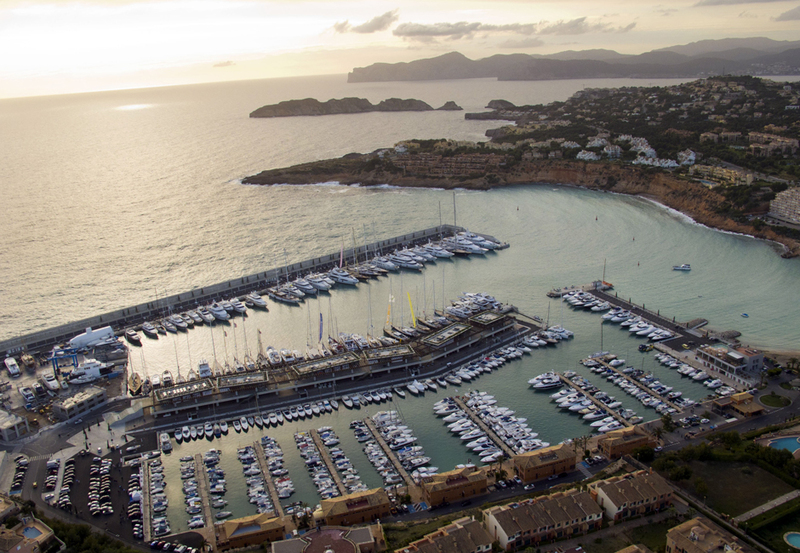 Port Adriano: The modern superyacht marina in the Mediterranean Sea, designed by Philippe Starck, is one of the best places for nautical or sailing events in Majorca. 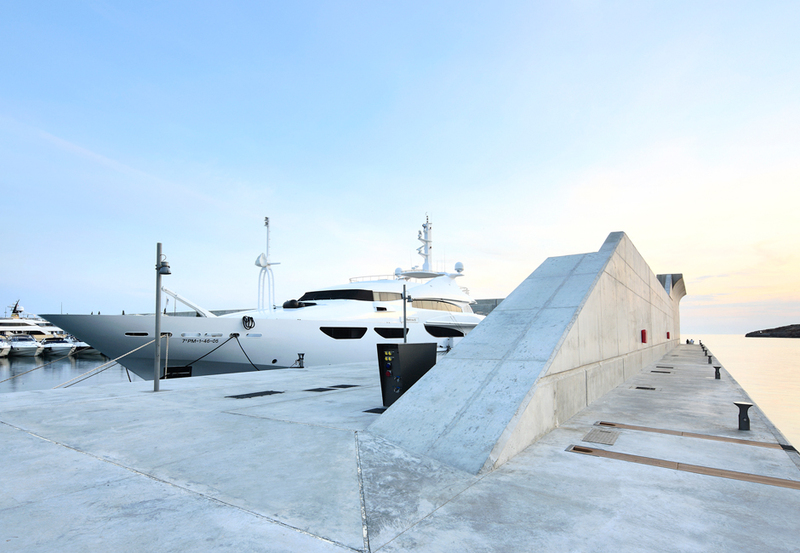 Throughout the year, numerous important events are also held at the port, such as Superyacht Days, the Silver Bollard Classic Regatta or ESTIVA Arts by the Sea. 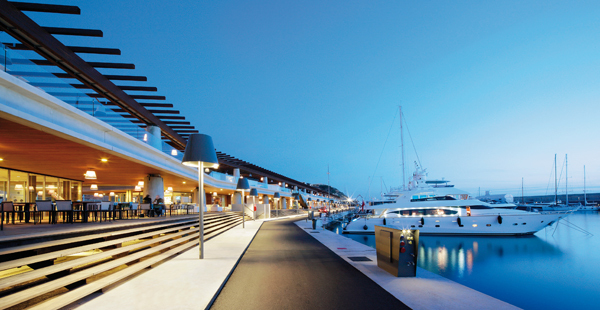 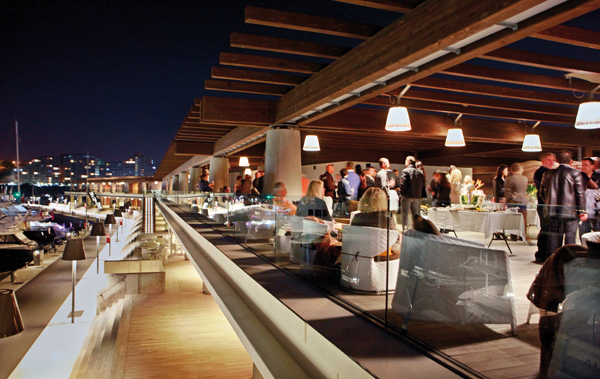 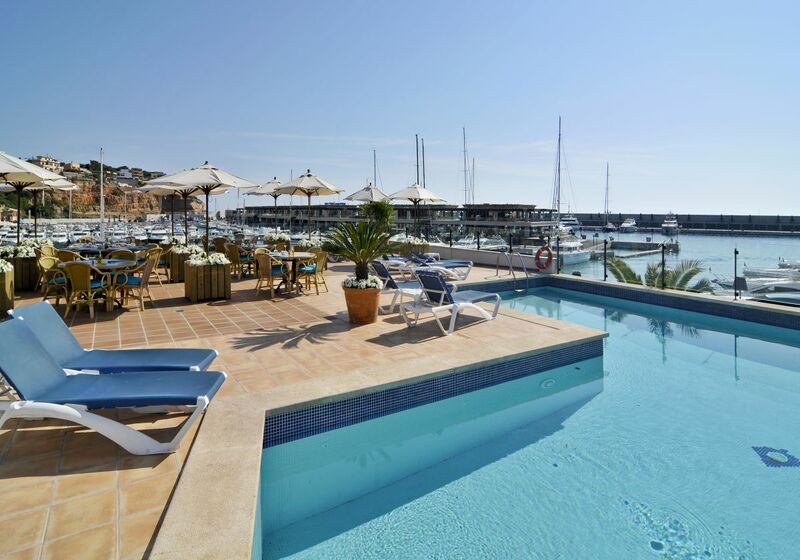 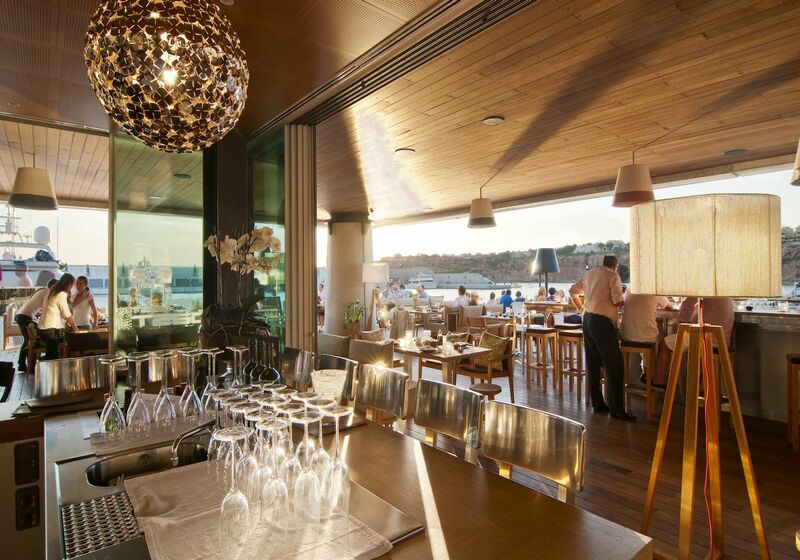 Port Adriano is located at the south-west of the bay of Palma de Mallorca, 9km from the city of Palma.